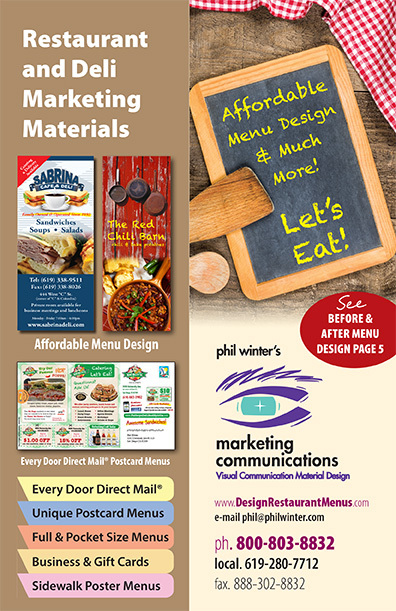 We design distinctive marketing materials for the small family restaurant owner who desires quality graphic design and printing – from snazzy menus to smashing outdoor banners we provide a full range of restaurant marketing materials at an affordable price. PLEASE REQUEST FREE DESIGN SAMPLES. You are welcome to request a sample kit to see the unique quality work we can provide for your business. Need something not listed - just ask us and we will make it happen! 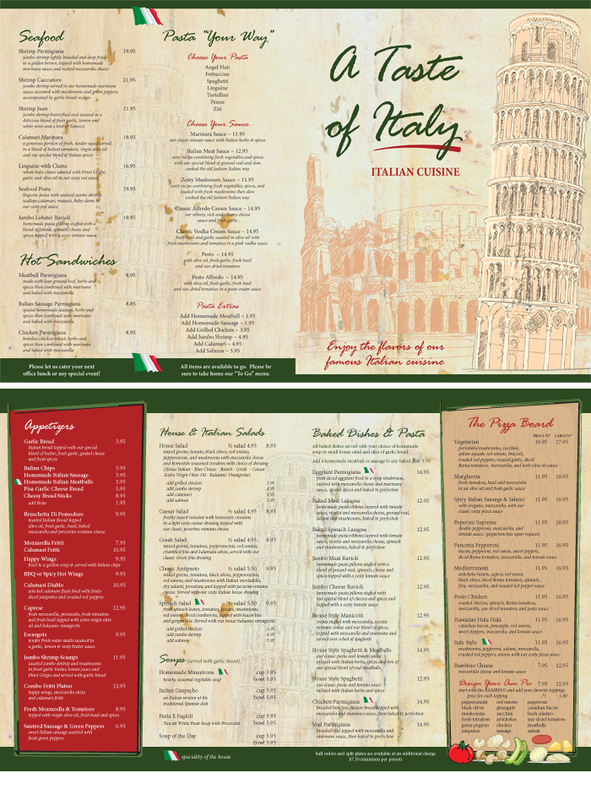 Copyright 2010 Restaurant Menu Design. All rights reserved.